more Conroy character sketches – Matt Downs Draws! Still trying out Conroy’s new 3 spiked hair cut. 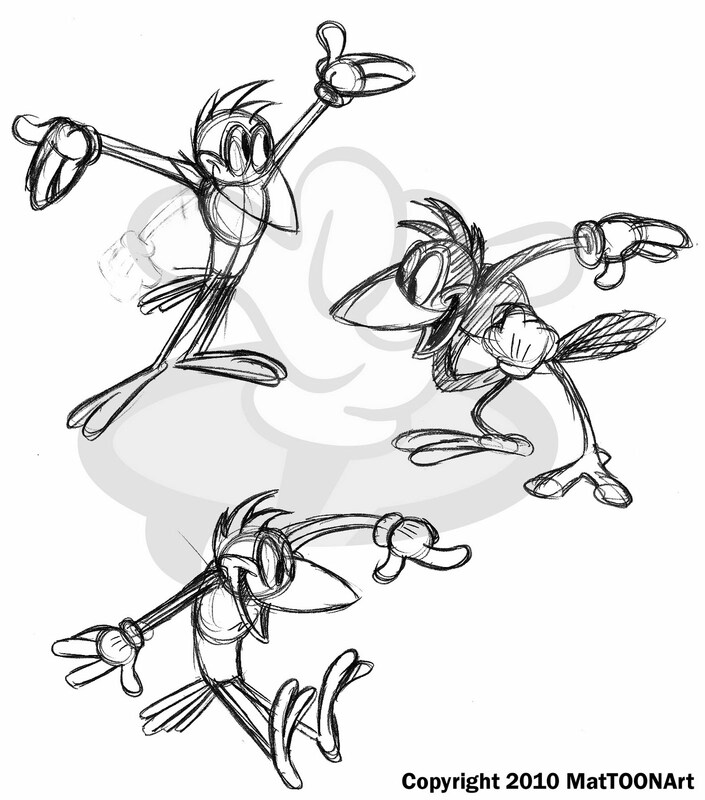 A while ago I got rid of his hat because he looked too much like other 40’s-50s cartoon crows. I’m still sticking with Conroy in hopes that he will stand out as an original character.